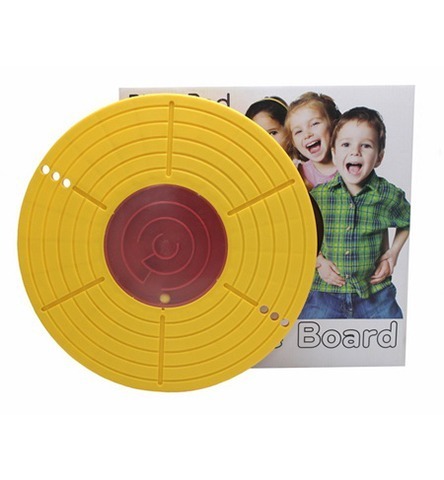 ‘Kids A-Maze Board’ by PhysiPod, is a fabulous and fun addition to your rehabilitation. Balance boards are used widely by health and fitness professionals for numerous applications – child development, gymnasiums, sport training, prevention of injuries to the ankle and knee, rehabilitation after ankle, knee and hip injury, falls prevention and physiotherapy. 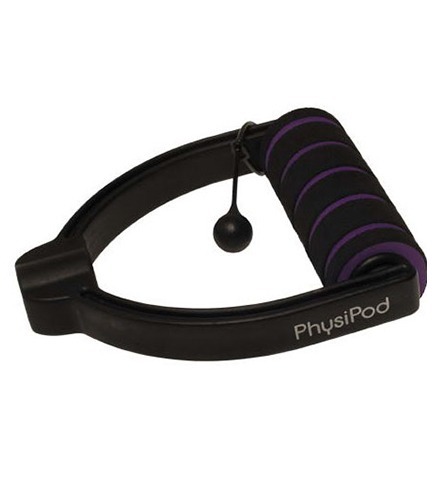 It is a versatile tool, great for balance and functional rehabilitation training. It is especially designed for children to use as it gives them an additional challenge in an engaging and fun way, so their exercise regime is not a chore. It is used to improve – proprioception, balance, motor coordination skills, range of motion, core strength, lower limb & ankle strength and sensory integration of the brain. It is particularly helpful for children with developmental disorders as it can assist with sensory integration and expanding neural networks, which can then improve their cognitive skills. 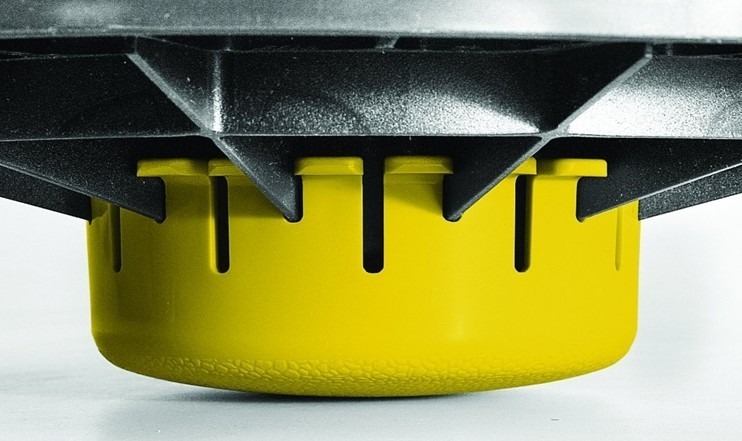 The textured surface allows a safer grip and non-slip functionality. 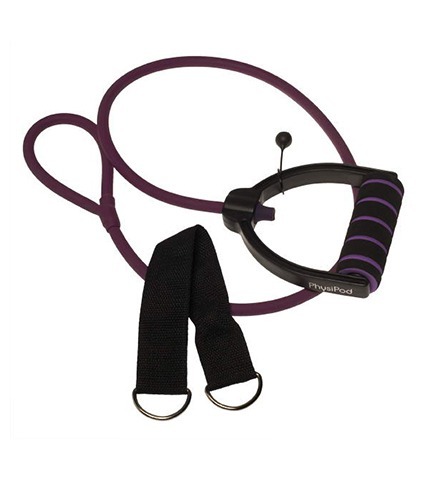 It can be used in conjunction with other training devices such as – latex band or tubing,(resistance training); free weights; medicine balls and so on. At the most basic level, you stand on the wobble board with both feet apart and tilt in any direction without letting the board tilt so far that its edge touches the ground. 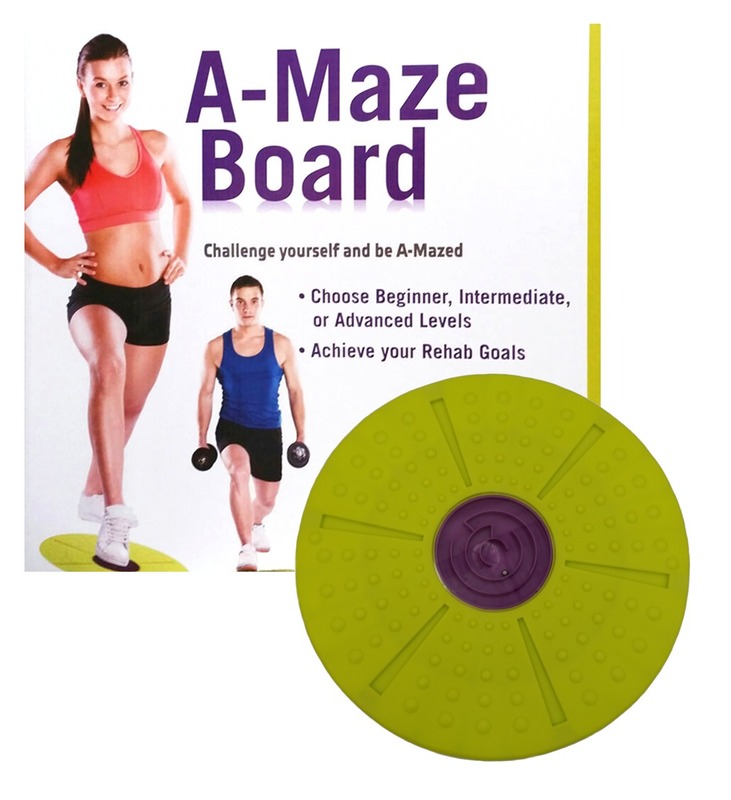 The A-Maze board also has an in-built challenge where you have to move a ball through the maze to the centre and then back out again. This challenge involves the brain, fine and gross motor skills, as well as core strength. • Playing ‘catch’ whilst on the board and so on. Any exercise will be more difficult when a person is standing on a balance board because the surface is unstable. Increase your confidence by developing a good sense of balance. You will enjoy improved stability and mobility which can help prevent falls and injuries. Incorporate balance training into your daily routine and feel the increase in your confidence and strength! 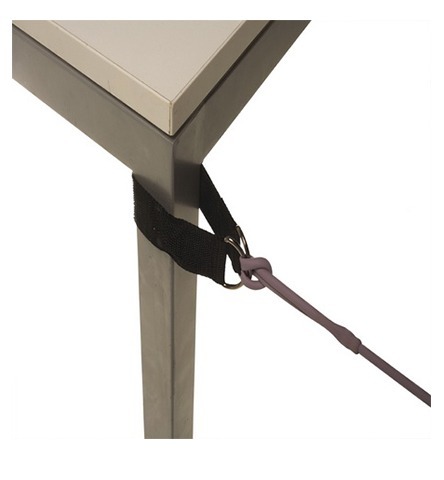 Be creative and challenge yourself with the Physipod ‘A-Maze Board’.